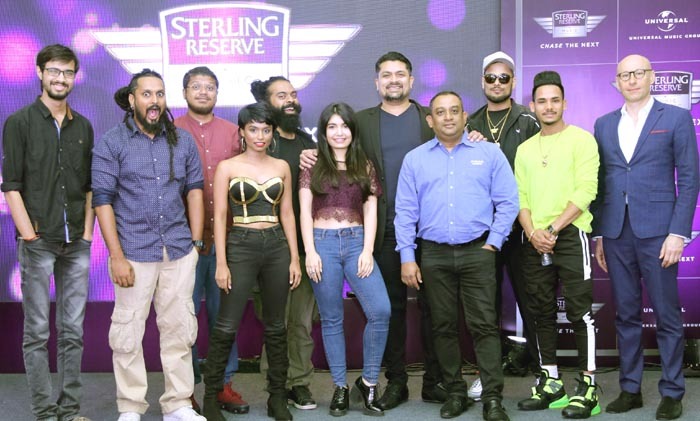 Mumbai, April 2, 2019: Allied Blenders and Distillers in collaboration with Universal Music India, today, announced the official launch of the Sterling Reserve Music Project, the region’s first enabler platform to discover, incubate and promote emerging musical talent from India on a global scale. As part of the launch event hosted today, Sterling Reserve Music Project introduced the fourth release on the platform, “YoYo” by, upcoming talent, R.S. Chauhan featuring Ikka, a prominent Punjabi rapper and Rishi Rich, a prominent music producer. The single is an original composition where an established singer has mentored an emerging artist. The fourth track, set to release globally on Sterling Reserve Music Project, “YoYo,” was a high energy performance by R.S. Chauhan and Ikka. The Sterling Reserve Music Project (https://bit.ly/2CGqYH4) is India’s first enabler platform for independent music and aims to be one of the largest incubators for music talent in India. 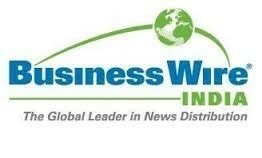 The Project will produce 20 titles in the next 2 years through 5 established artists and 15 upcoming artists.